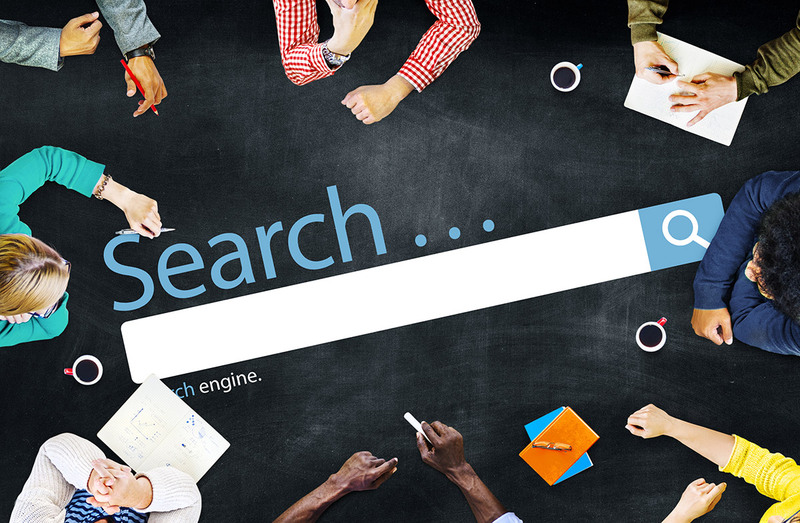 SEO is evolving, and we as consumers are directly contributing to this change. Clearly, not breaking news but something to be aware of as it impacts your content strategy. Who Gets the Most Value from Content Marketing Strategies? Search engines love rich quality content. They want to see human readable sites that provide valuable information to visitors. When you have a website that offers this kind of data, you will see plenty of organic traffic coming your way. 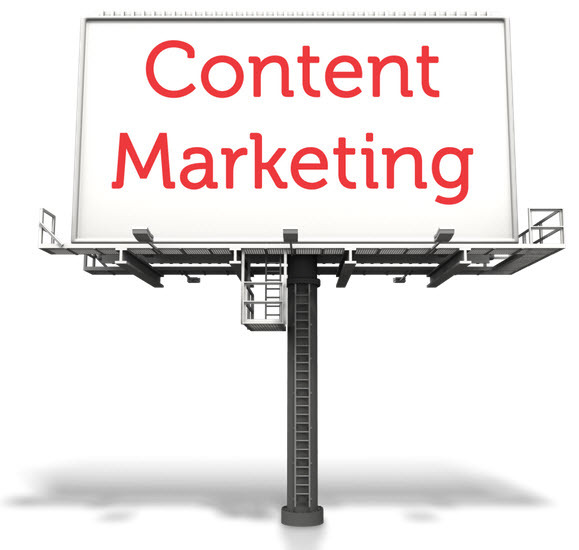 Content marketing strategies are something that many businesses can leverage. People looking for information will look to a website rich with content. That is the perfect way to draw them in as leads and paying customers. Pay-per-click campaigns offer a great way to bring a lot of traffic to your website in a short amount of time. If you have the means, you can buy enough ads to generate a great deal of business growth. But, it is very important to have a focused campaign designed by professionals. If not, you are wasting money. 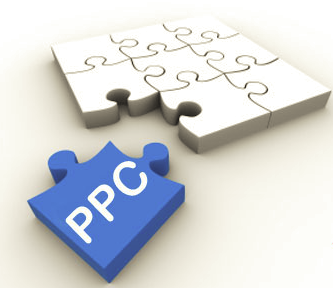 There are plenty of businesses around the planet who have had a great deal of success using PPC campaigns. 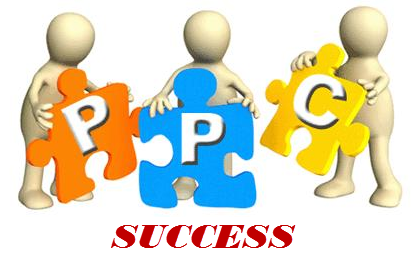 You can replicate that PPC success yourself with a bit of help. Content marketing offers so many benefits that most companies would be foolish to not embrace it. It draws in plenty of organic traffic and keeps people coming back for more. To feed the sales funnel, content is the best way to draw qualified visitors into becoming leads. There is one approach to this type of marketing that offers the same benefits as well as others: intense online content marketing. This type of marketing happens when you add content to your website every day or even multiple times a day. Ramping up a great deal of content in a short amount of time will give your website a big boost in traffic. The search engines will give high marks to the fresh content as long as it is quality and SEO rich. 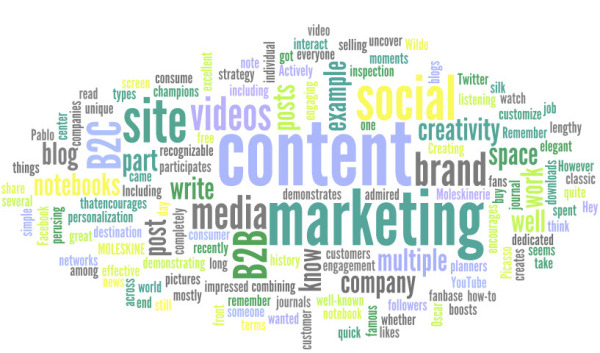 What are some of the tangible benefits you will get by adopting intense online content marketing? 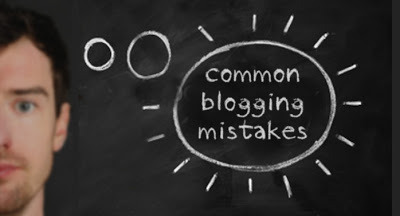 Avoiding the most common blogging mistakes takes a bit of know-how, thought and experience. When blogging began well over a decade ago, it was mainly a forum where people could share their thoughts and experience on different subjects. Almost no businesses had a blog at that point in time.